I had the pleasure of being the lovely Lindsey’s Make-up artist today, for her wedding today at The Brackenborough hotel, Louth. 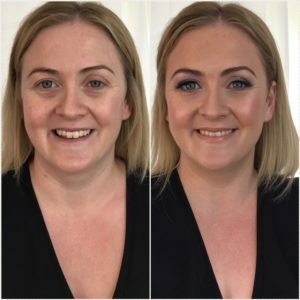 Lindsey had booked me well in advance, about 2 years prior to her wedding day as she was set on me being her Make-up artist, so I was very flattered! Lindsey loves make-up and so I wasn’t afraid to go to work, and really accentuate her lovely features. 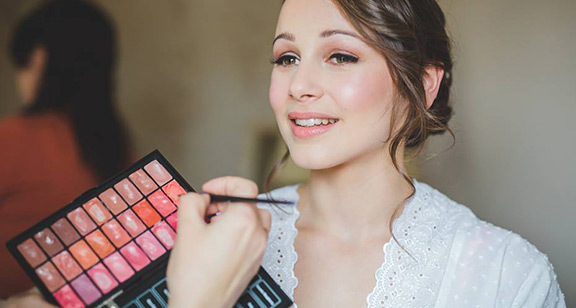 She has lovely skin and I like to really let the skin glow through the make-up, I don’t like to see heavy make-up, especially on a Bride. A smokey eye was achieved by using the Charlotte Tilbury Rock chick palette and then amazing sparkle by using the Stila magnificent metals eyeshadow in Smoky storm over the top. False lashes were used of course! For cheeks I used a Bobbi Brown pot rouge and then on the top of the cheekbones I used the Charlotte Tilbury Bar of gold highlighter, to create that lovely sheen. Lips – I used Charlotte Tilbury Pink venus lip pencil and then Hollywood lips in Platinum blonde, finished with gloss in Blondie pink. I think you will agree, she looks absolutely beautiful and was an absolute pleasure to work with. 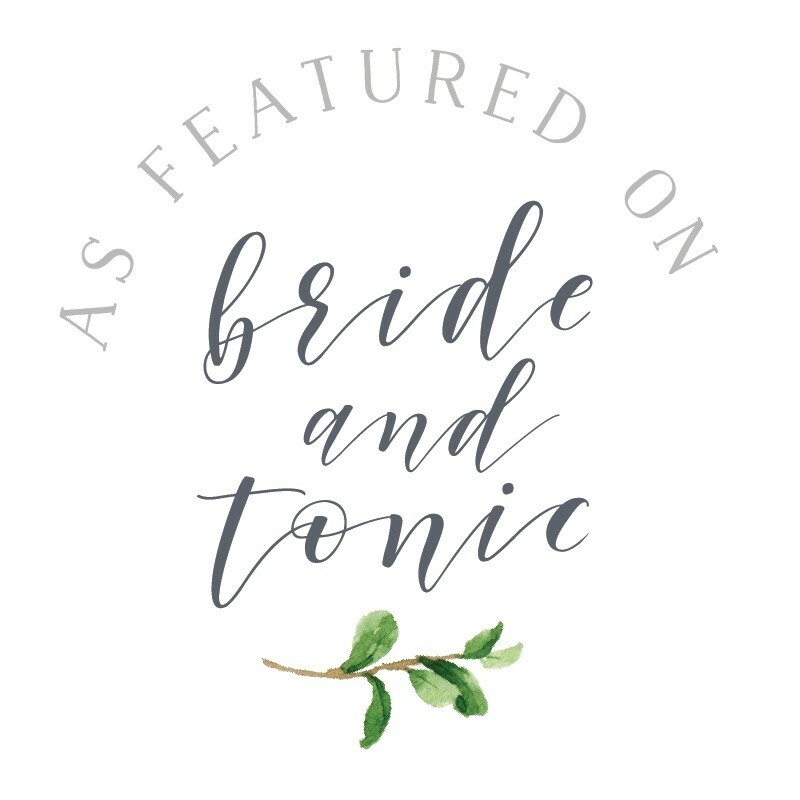 Bridal makeup by Tina Brocklebank Make-up artist, Lincolnshire.